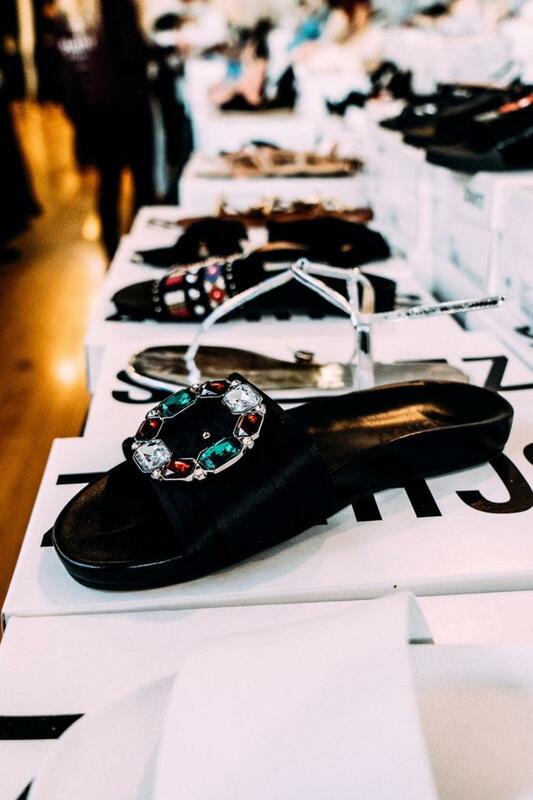 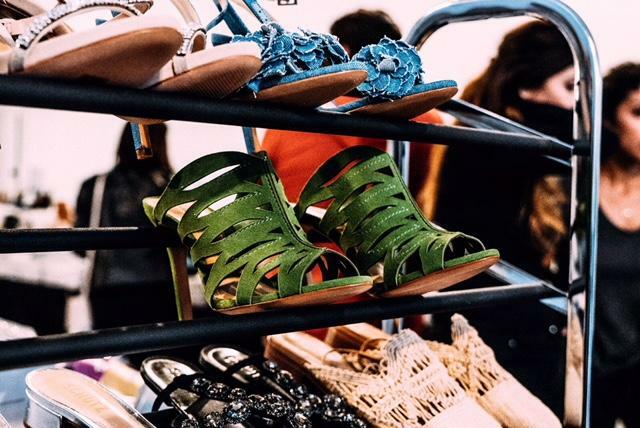 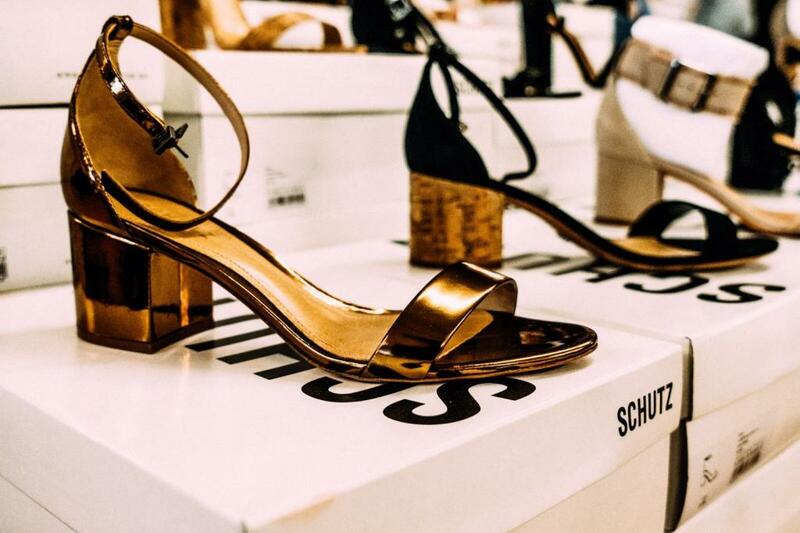 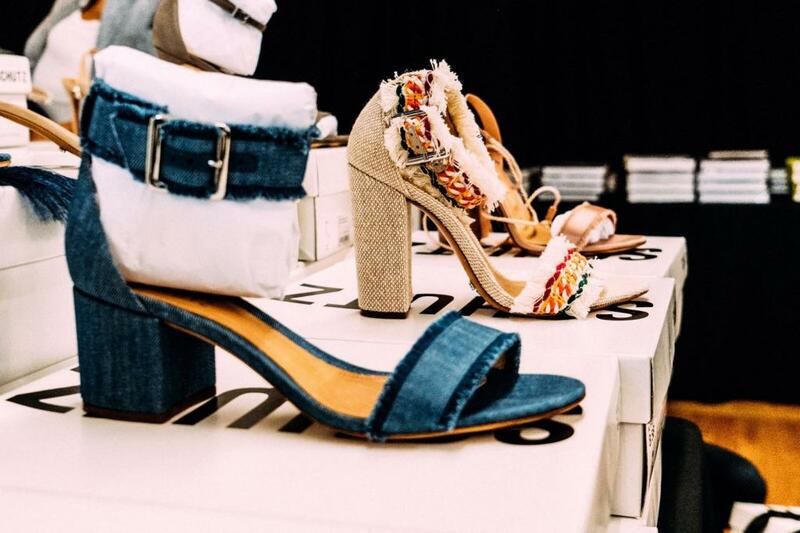 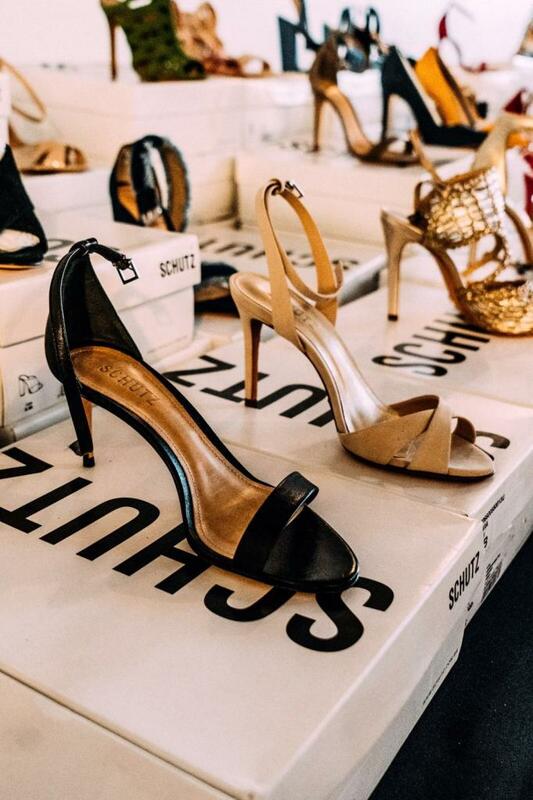 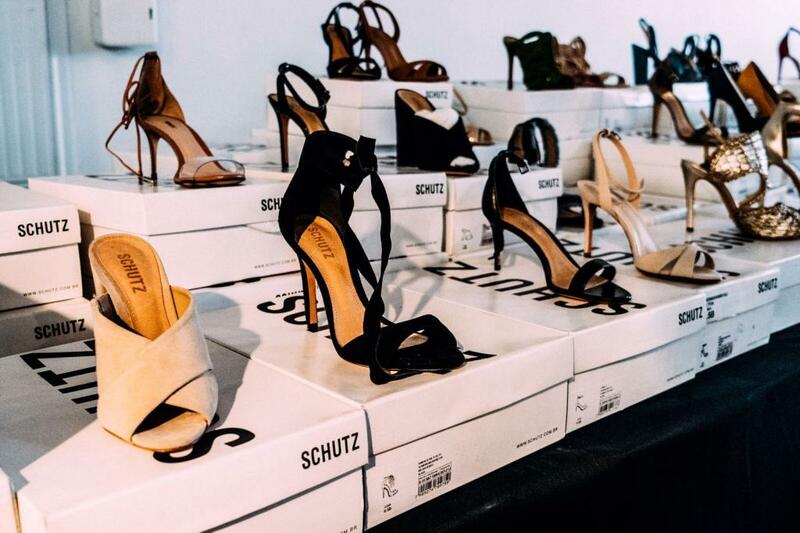 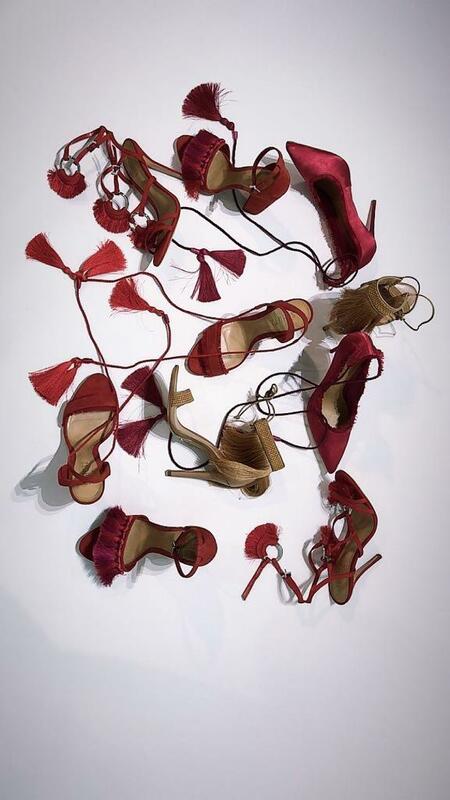 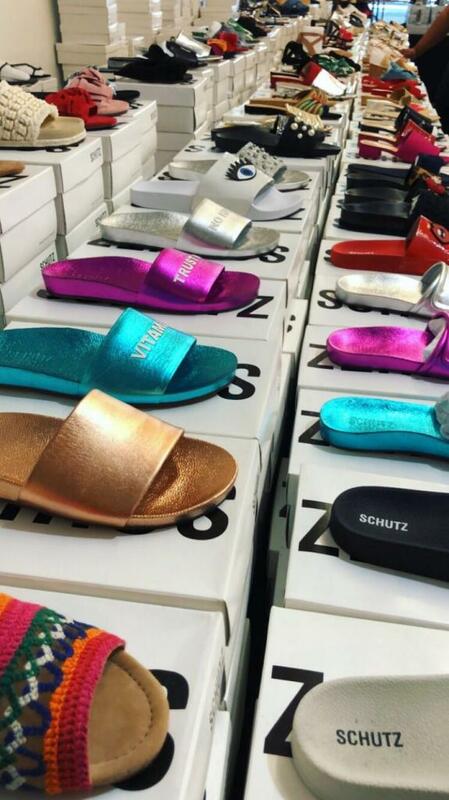 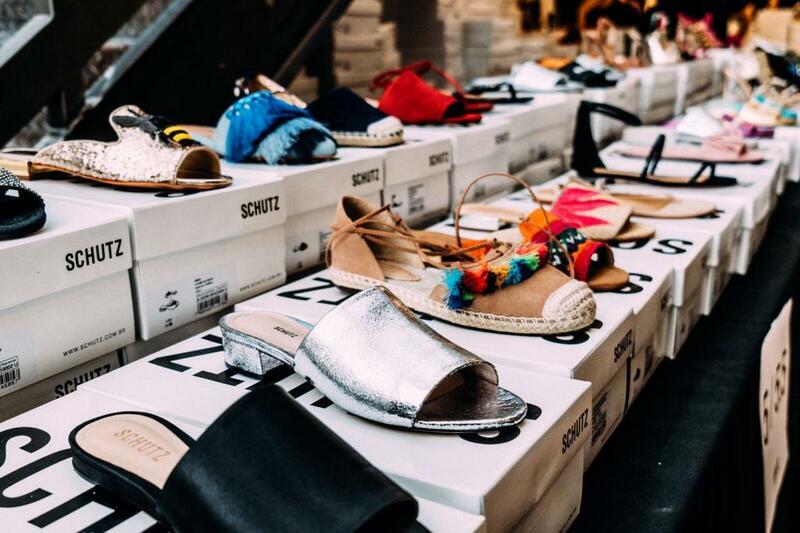 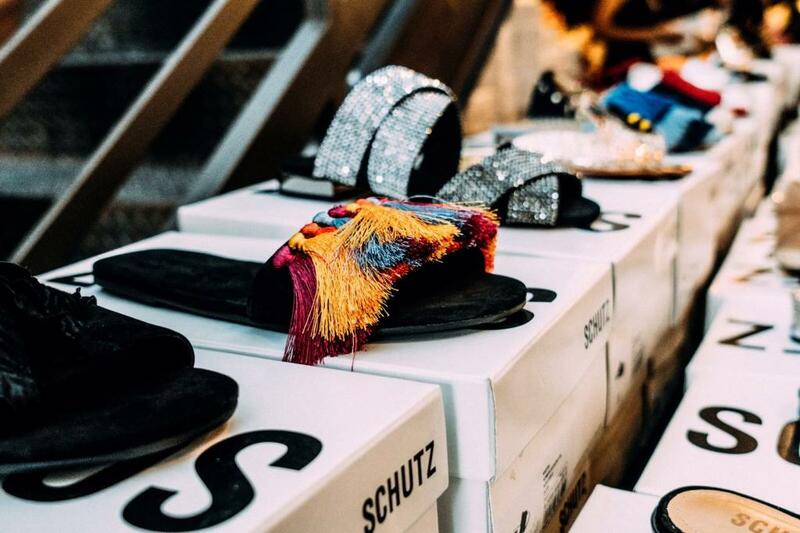 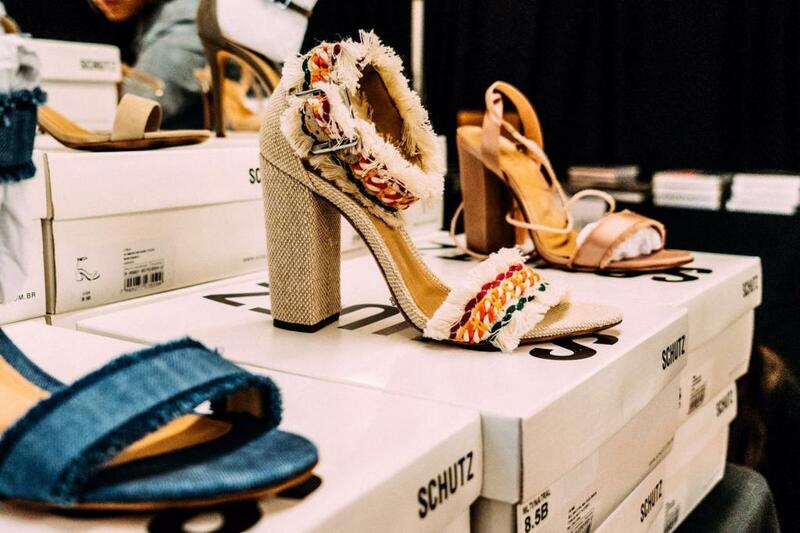 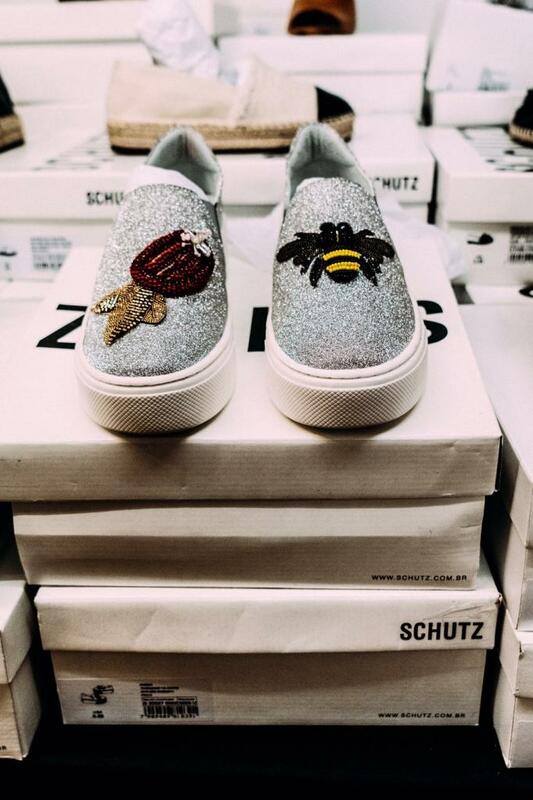 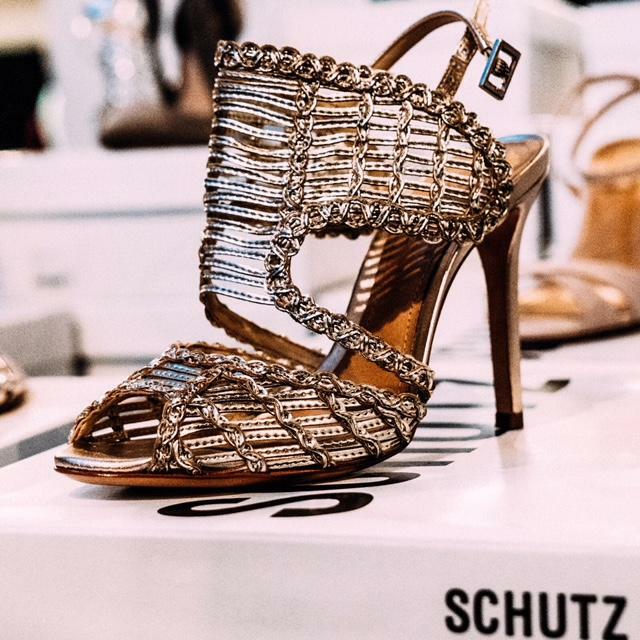 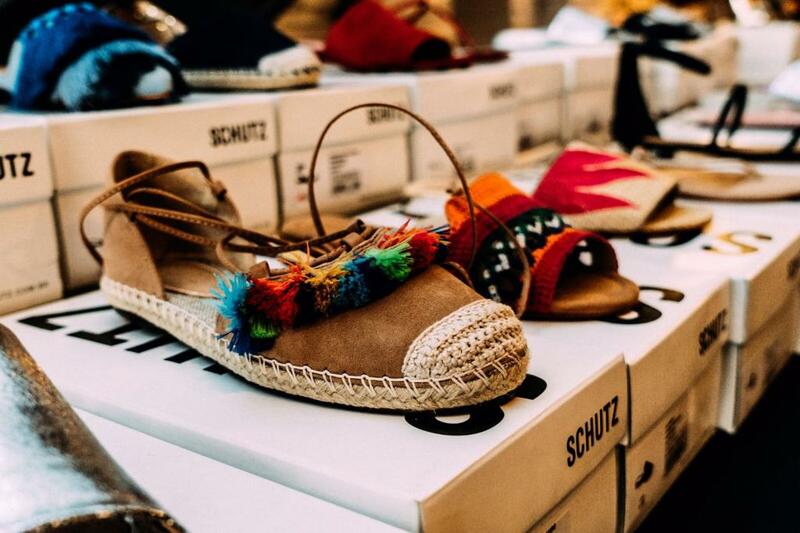 Save the date and get ready to stock up on some Brazilian shoes with New York style at this Schutz sample sale in West Hollywood! 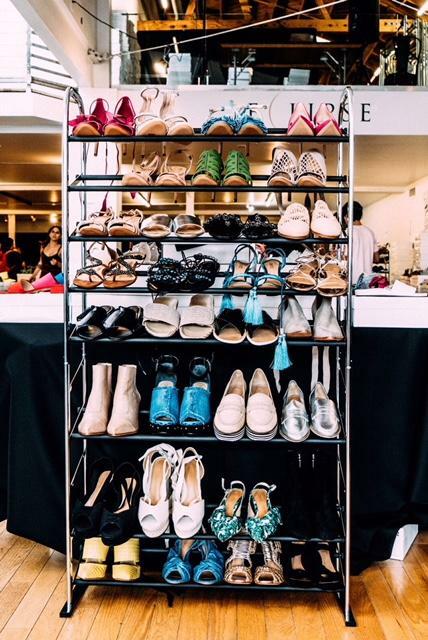 Click RSVP Now to get your name on the list - or check below for photos from inside and full pricing! 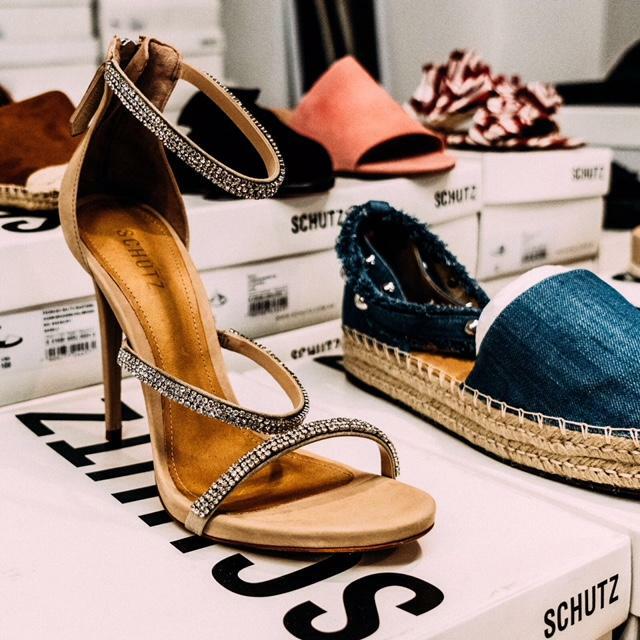 Attitude and innovation have always been part of the SCHUTZ lifestyle, the sale will showcase a wide collection of women’s shoes inspired by the fast pace of the city and fashion in an atmosphere of true luxury.